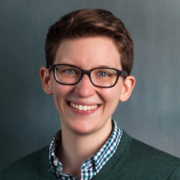 Avesta draws upon years of reciprocal relationships with the financial industry, funders, community leaders, and housing advocates in order to develop, acquire, and preserve hundreds of affordable units each year. 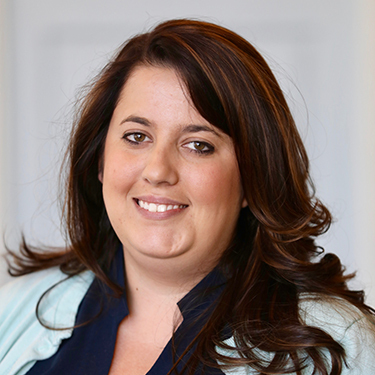 Our skilled development staff contributes extensive management, legal, financial, community planning, and construction experience. 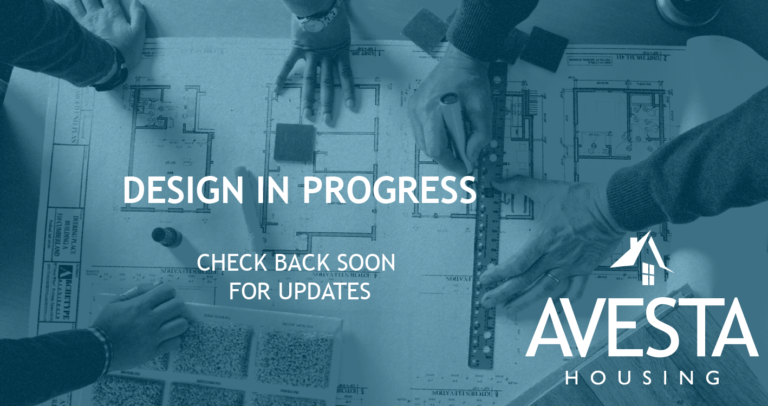 Avesta adheres to smart growth principles, sustainability guidelines, and design standards informed by Avesta’s development and property management experience. 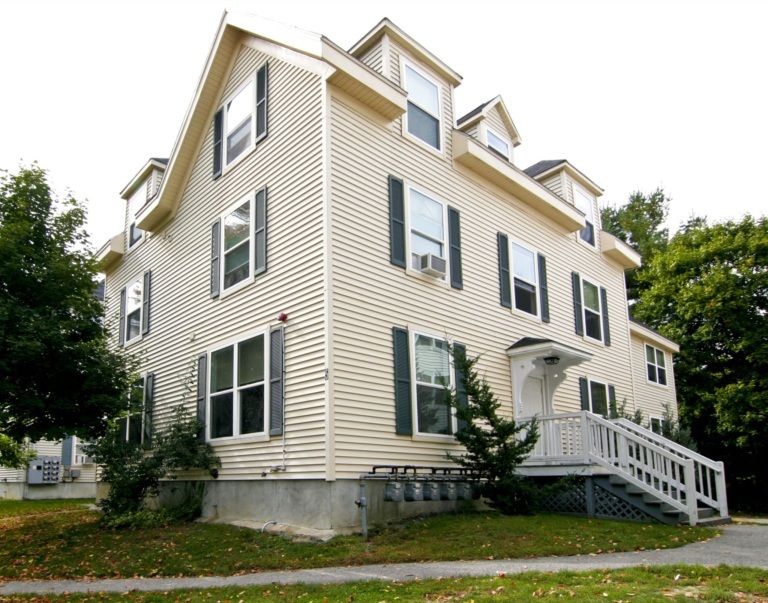 In addition to developing new properties, we also invest in Maine and New Hampshire’s large stock of older, affordable, multi-family housing, including developments regulated by USDA Rural Development, HUD, MaineHousing, and New Hampshire Housing Finance Authority. 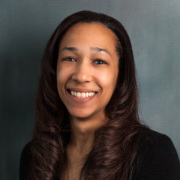 Using a full spectrum of available financial resources, Avesta recognizes the opportunity to acquire and recapitalize these properties rather than see them lost from the pool of affordable housing. Of paramount importance to Avesta is the recognition of affordable housing as a valuable community asset. 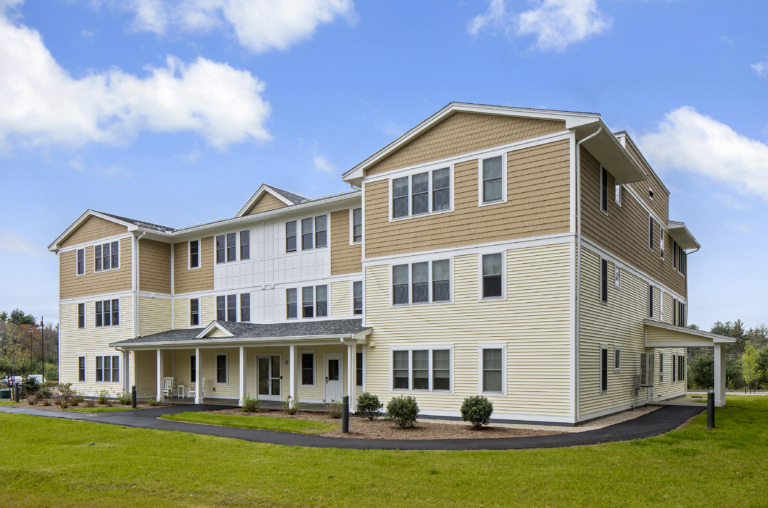 Phase II of The Meadows is the final phase of Avesta’s three building, 72 unit affordable senior apartment campus located in Hampton Falls, NH. The two buildings currently under construction will provide a total of 48 one-bedroom apartments affordable to households earning between 30% of Area Median Income (AMI) and 80% AMI. The buildings’ design is on the cutting edge of sustainability. 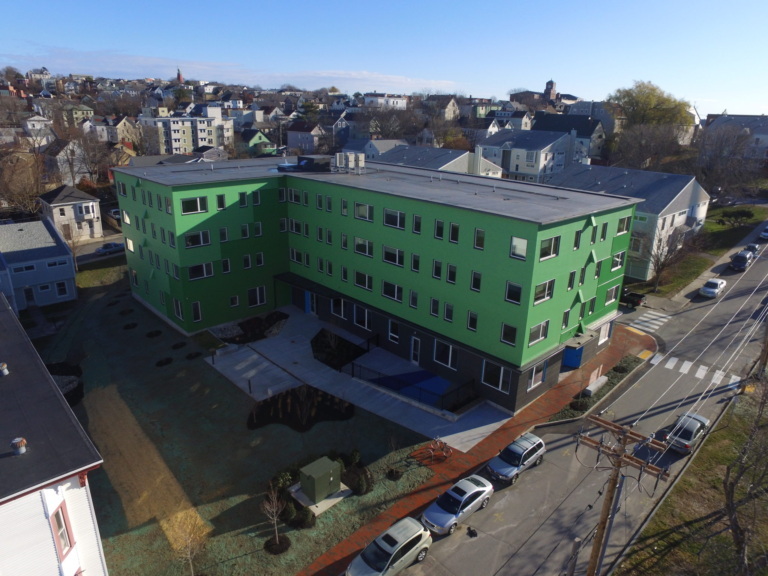 Upon completion both will become one of just a few Passive House Certified apartment buildings in New England. Wessex Woods represents an opportunity to create much-needed affordable senior housing in an accessible location within Portland. The development site contains eight contiguous lots located in a highly walkable area in the Nason’s Corner section of the city. 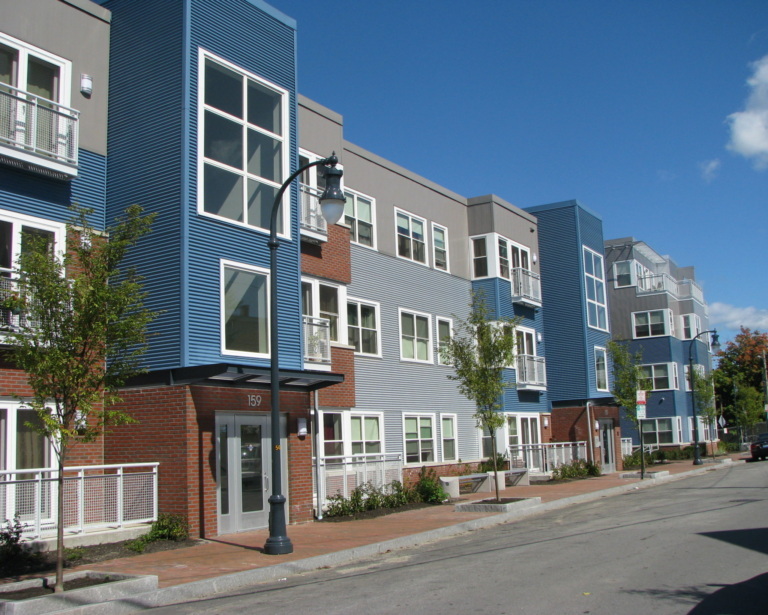 The West End Apartments is an opportunity to jumpstart a new urban village in South Portland’s West End Neighborhood. 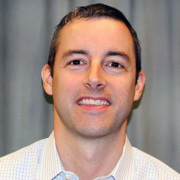 The project was in response to the City of South Portland’s recent West End master planning effort. 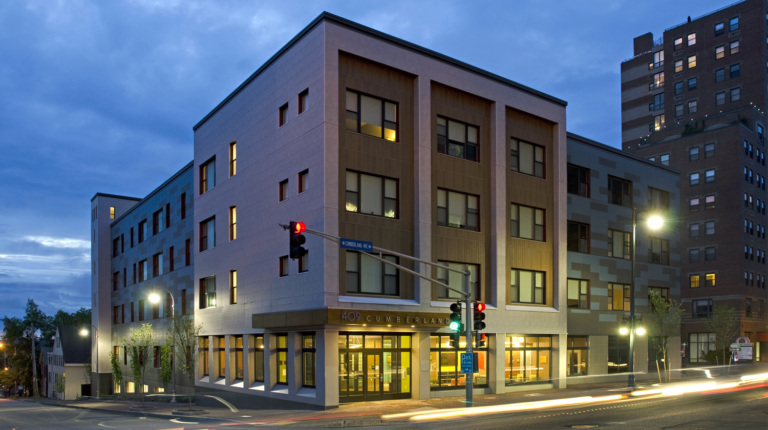 Avesta Housing is excited to partner with Community Concepts, Inc., to bring much needed safe, affordable housing to downtown Lewiston, Maine. 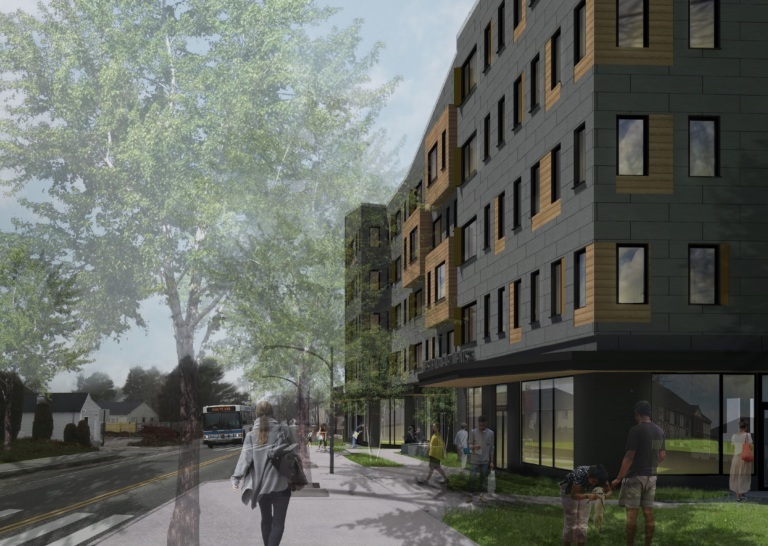 The proposed Blake + Pine Apartments is a four-story elevatored building that will create 35-units of mixed-income homes for individuals and families. The Deering Place proposal presents an opportunity to preserve, redevelop, and expand aﬀordable housing in a highly desirable and accessible location within Portland, Maine. The development site is 1.12 acres of land containing three contiguous lots located in a highly walkable area in the historic Parkside neighborhood in downtown Portland. Deering Place is in close proximity to daily amenities and services within the downtown area, which makes it a prime location for housing. MaineHealth, Deering Oaks Park, a pharmacy, bus stops, schools, grocery store, and park are all within a half mile. 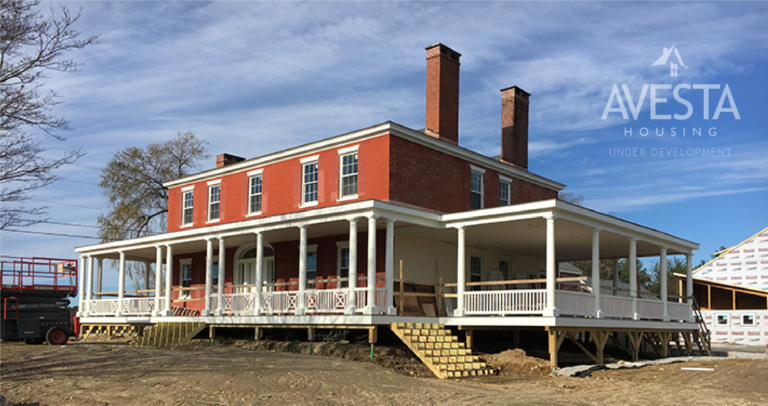 Avesta Housing is proposing to redevelop the historic Southgate farmhouse located at 577 US Route 1 in Scarborough, Maine into 38 units of affordable housing. Avesta will develop, own, and manage the property. The Fox School has been an anchor of community life in Paris for over 130 years. Originally built in 1883 as the Oxford Normal Institute and expanded significantly in 1940 as the Brick School, the school was renamed in 1967 to honor longtime principal Mildred M. Fox. 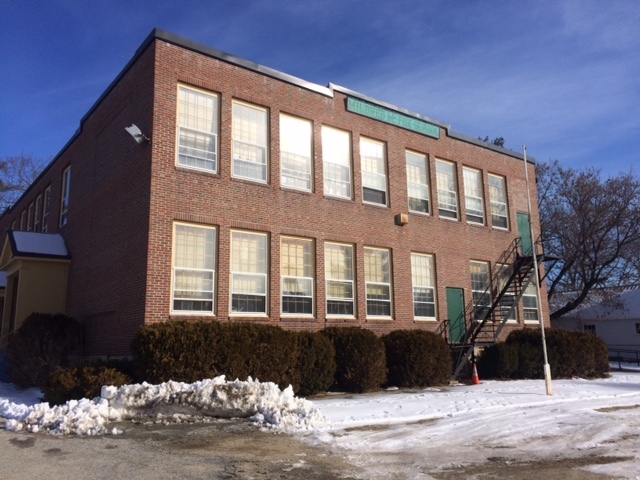 The last public school students attended Fox School in 2008, though the building was used by a Christian academy for approximately eight years after that. 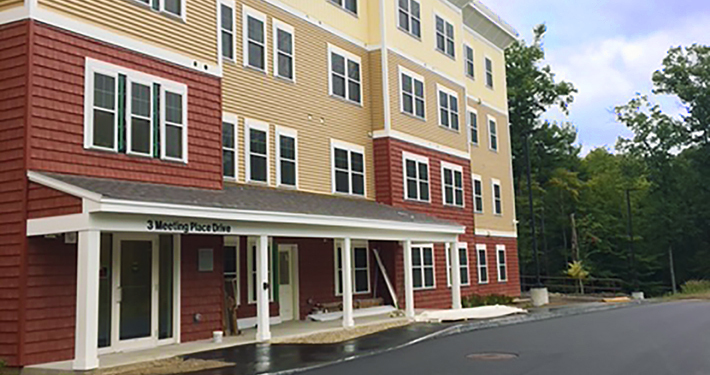 Three Meeting Place (the fourth phase of the Meeting Place Apartments in Exeter, NH) fills a significant need for affordable housing in Exeter. A 2008 market study commissioned for “The Meeting Place” development noted that the area has limited available rental housing, particularly in the area of family assisted units. In addition, Three Meeting Place will provide residents with Avesta’s service-enriched housing through the assignment of a Resident Service Coordinator. Blackstone Apartments presents a unique opportunity to expand affordable senior housing options in Falmouth. Currently, there are 20 rental apartments on this site for low-income elderly persons or individuals with disability. The property was built in the mid 1970’s and acquired by Avesta Housing in 2013. The existing apartments will receive much-needed capital improvements. 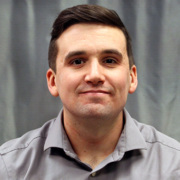 The renovations will also include better accessibility, improved pedestrian connections, and an upgrade to the community area. Carleton Street will be a 37-unit affordable-housing community serving a work-force population. Located in Portland’s Historic West End, the building is inspired by the historical architecture and vibrant urban neighborhood. The site plan proposes to reduce curb cuts, preserve mature trees, establish continuity of the historical fence across the property, rebuild the sidewalk as well as create an active street frontage with a front entry, community space, bay windows and living units. 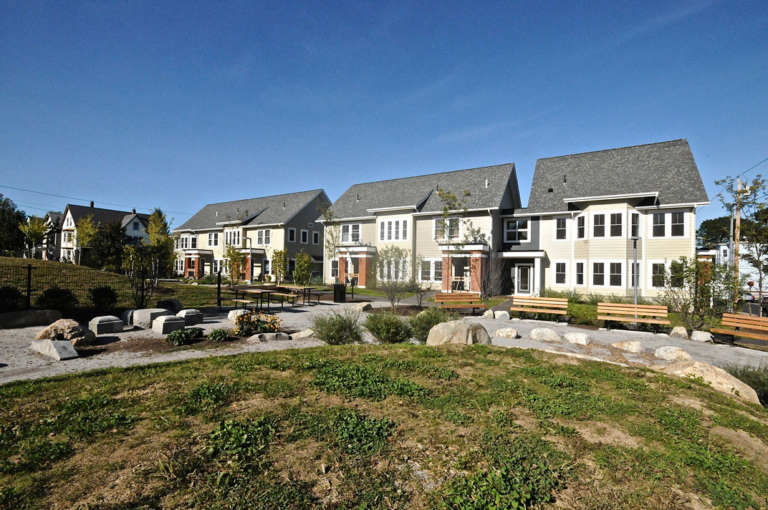 The Meadows I will be the first affordable senior housing project in Hampton Falls, New Hampshire. This development is a response to the high need for affordable housing for seniors in this community. 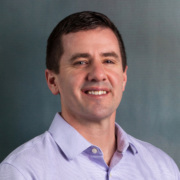 It will be in close proximity to the town center and within walking distance of town offices, library, parks, recreational areas, town center, grocery stores and restaurants. 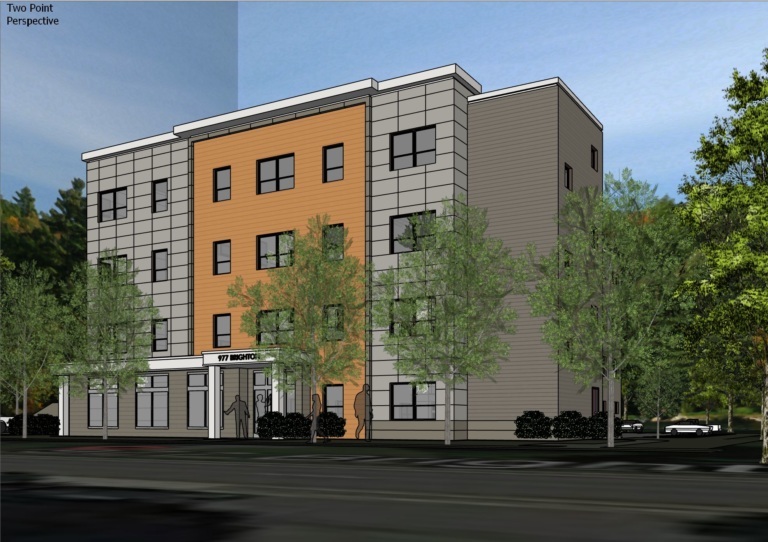 Yarmouth Senior Housing and Avesta Housing are working together to develop a 28-unit (1-BR and 2-BR) senior housing community in downtown Yarmouth. The community will serve seniors aged 55+. Huston Commons is a Housing First initiative that will help homeless individuals secure stable housing. 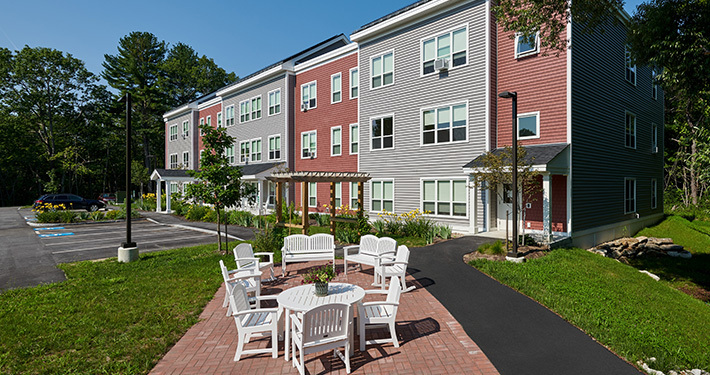 It represents Avesta’s third Housing First partnership with Preble Street. Co-developed with Portland Housing Authority, Bayside Anchor is a 45-unit mixed-income, mixed-use family housing building that features innovative sustainable design practices, such as the incorporation of Passive House ultra-low-energy design principles, photovoltaic panels, and treatment of storm water onsite. Bayside Anchor was designed to be a social hub for the neighborhood – with large indoor and outdoor community spaces, a Head Start preschool program, community policing offices, and a satellite office for Portland Housing Authority. 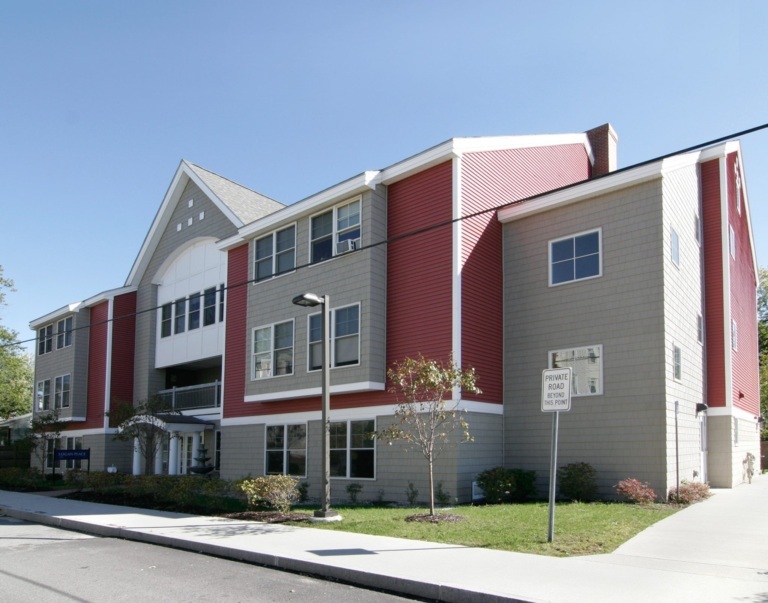 With the addition of Ridgewood, the Village Square Campus features four buildings and a total of 129 apartments designed to meet the unique needs of seniors and individuals with disabilities. 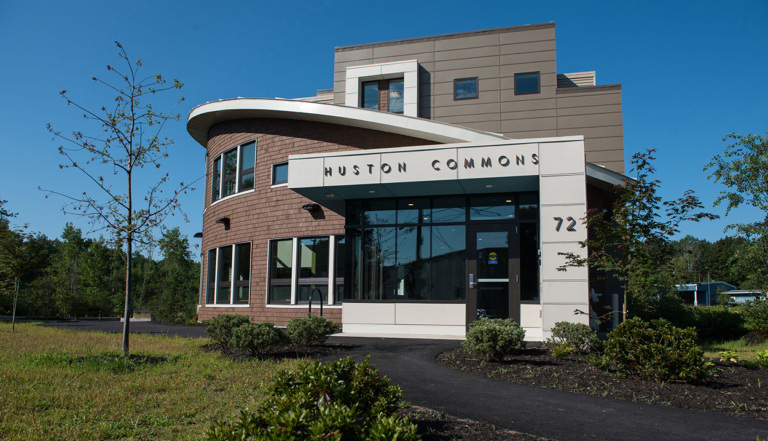 A robust partnership with MaineHealth ensures that residents can access the health services they need, and other programs such as a wellness room, community dinners, and onsite nutrition and cooking classes that promote healthy living throughout the campus. 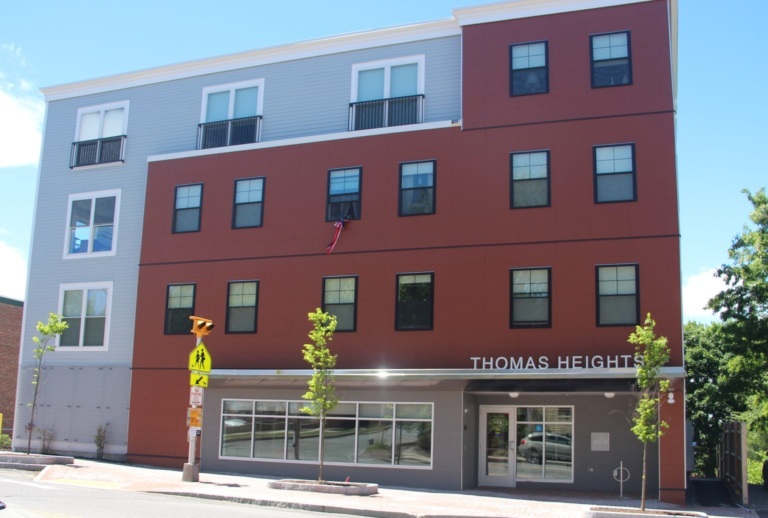 Thomas Heights is named for Thomas Ptacek, a veteran of the U.S. Navy who became an advocate for homeless individuals after he experienced homelessness himself. Thomas Heights has a high walk-ability score, which promotes both personal and environmental health. 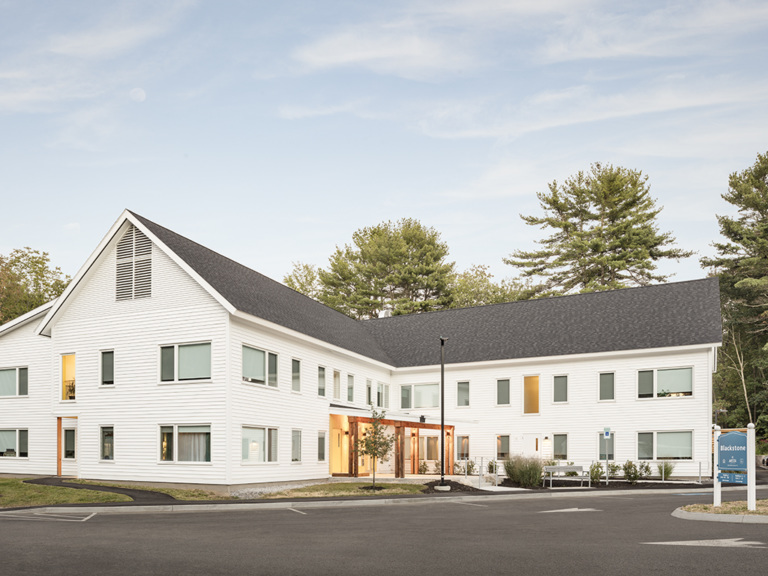 One Meeting Place represents the first new development in New Hampshire in over two decades. This is the third phase of development on the campus, bringing 39 new affordable family apartments to Exeter. The campus features a strong integration with social service providers to help residents maintain and improve their self-sufficiency and quality of life. Butler Payson Apartments includes two beautiful historic buildings in Portland’s West End and Parkside neighborhoods – the Butler School and the Payson Building. Featuring 56 one- and two-bedroom apartments for people 62 and up, or disabled, residents pay just 30% of their adjusted income for rent. 409 Cumberland combines healthy living and an urban location to create a community in Portland unlike any other. 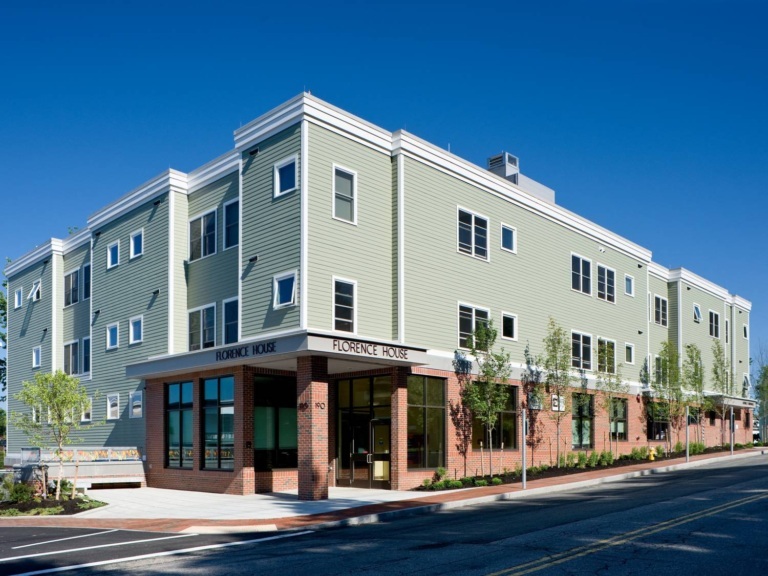 Located on the corner of Forest and Cumberland avenues in the Bayside neighborhood, this brand-new building opened in January 2015 and feature 57 efficiency, one- and two-bedroom apartments. What makes 409 Cumberland unique is what’s on the roof: a 750 square-foot, four-season rooftop greenhouse and 1,600 square feet of raised garden beds, where residents can grow and harvest their own vegetables year-round. Hyacinth Place resulted from the renovation and development of historic structures that have been located on Westbrook’s Walker Street since the 1880s. Previously a school and convent in operation through the 1960s, the two historic buildings were vacant and in disrepair before renovation. A third building was added to the property as part of this project. 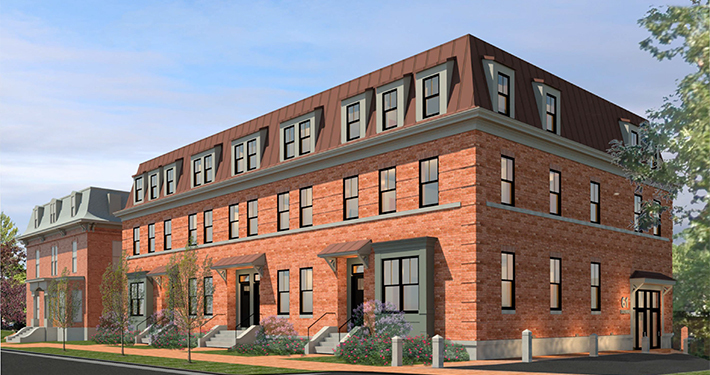 The Adams School Condominiums promote affordable homeownership and help preserve the economic diversity of an increasingly unaffordable community. 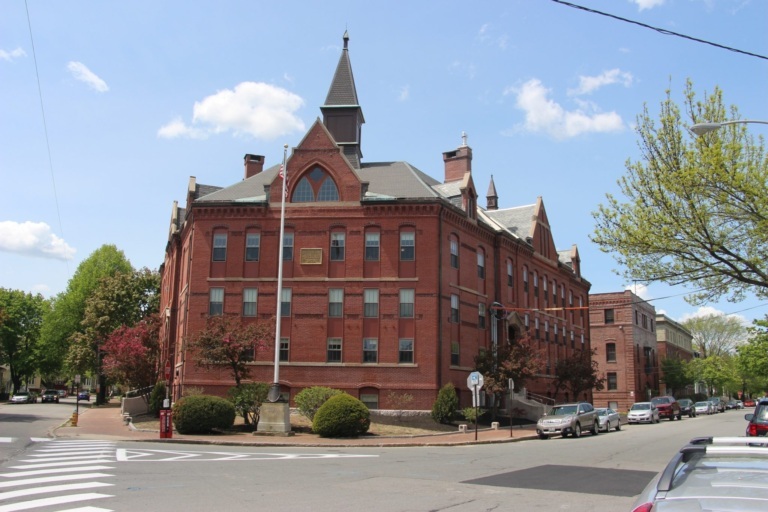 This development also models effective use of a decommissioned and vacant school site, which opens new development opportunities given the number of aging schools in Maine and throughout the country. 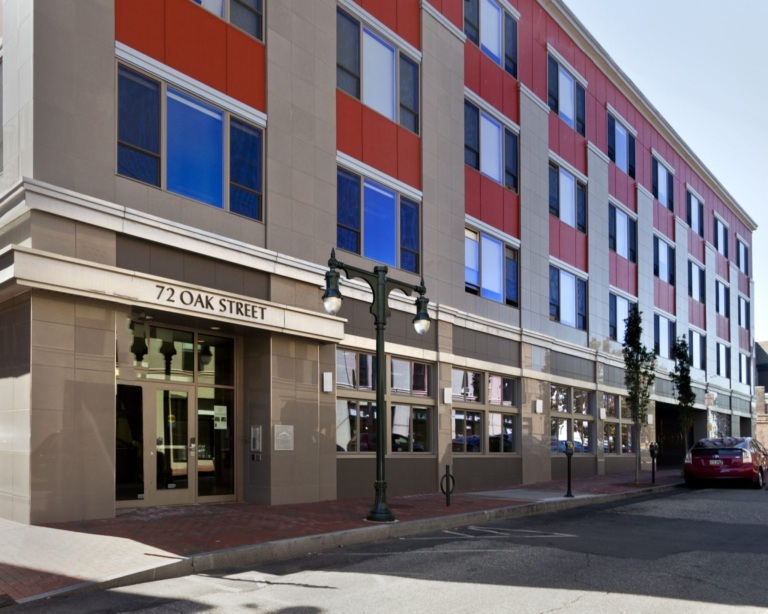 In 2007, Avesta built 60 new family apartments at 159 Oxford St and 180 Pearl St. Now, we’re adding 54 more family apartments in phase II, scheduled to be completed in January 2013. Like Pearl I, this property at 184 Pearl Street will be a LEED-certified building with solar water heating and other energy-efficient features. Amenities include a landscaped courtyard, onsite laundry, bicycle storage and Internet access. 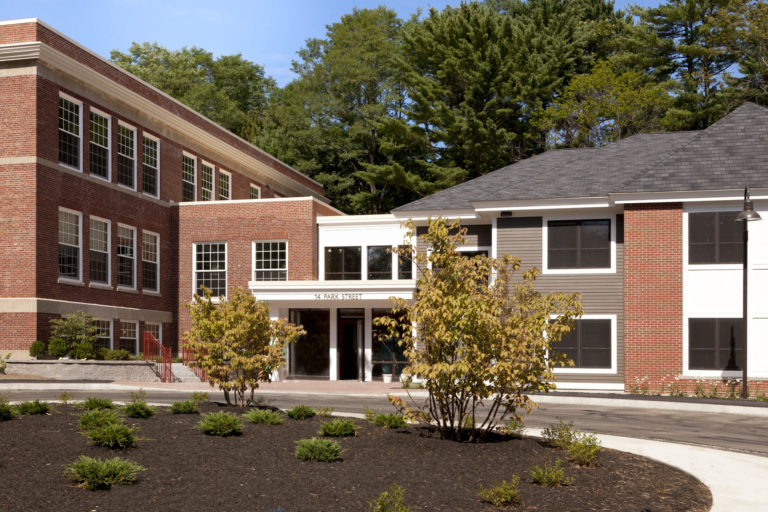 The Park Street School Apartments represent a rehabilitation of historic school buildings dating back to 1833. The rehabilitation accommodated additions built in the 1950s and 1960s and replicated the original wood and cast stone trim of the buildings’ facades. 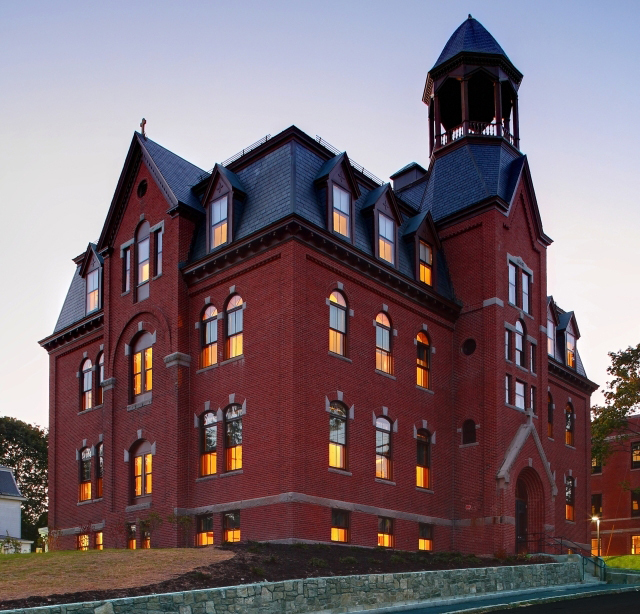 The renovation also retained many of the original historic details of the school, including classroom chalkboards and coat closets, slate floors, glass-pane doors and transom windows. Oak Street Lofts offers 37 studio apartments located in the heart of Portland’s Arts District. This building combines affordable downtown living with artist-friendly features. 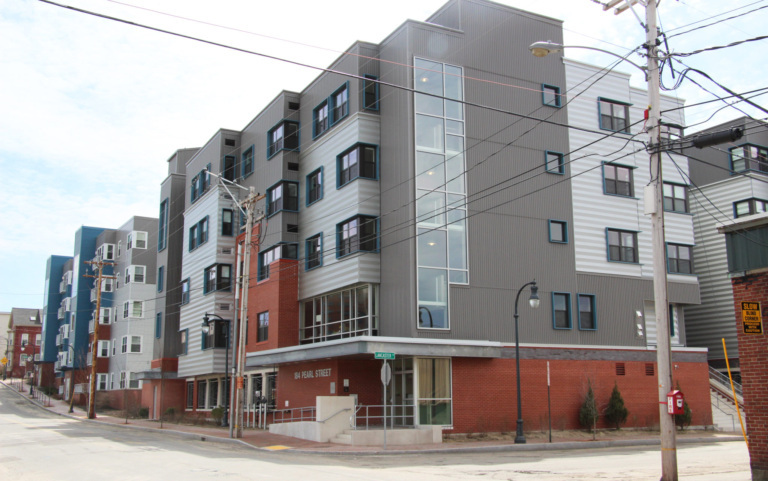 Florence House is an innovative “Housing First” project that provides homeless women with stable, affordable housing. 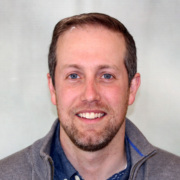 The partnership between Avesta Housing and Preble Street that made this project possible demonstrates how a tight partnership with local social service agencies can help people meet their basic needs in previously unattainable ways. Pearl Place features 60 one, two and three bedroom apartments in the heart of downtown Portland. This community is located on the busline, has easy access to major highways, and is within walking distance to shops, restaurants and services. 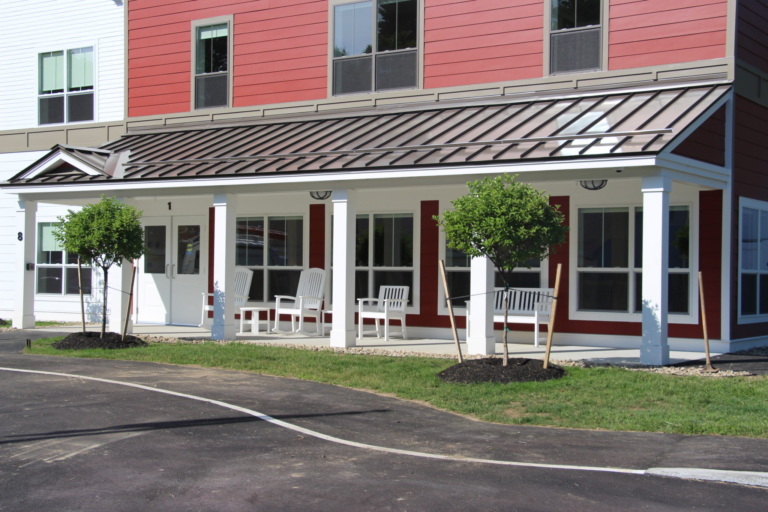 Logan Place is a Housing First community created by Avesta and Preble Street to provide 30 units of permanent housing in a supportive setting for people experiencing persistent homelessness. This renovation breathes new life into 73 affordable apartments that had been falling into disarray with increasingly unaffordable operating expenses. 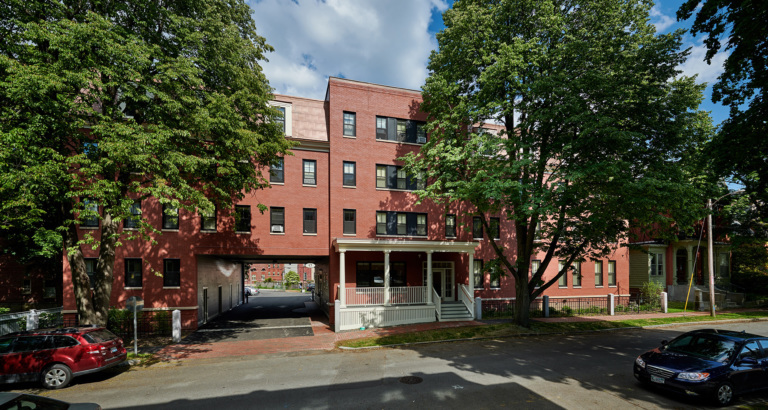 Located in Westbrook’s Downtown, this renovation preserves spacious, quiet apartments that provide a prideful place for dozens of Westbrook families to call home.